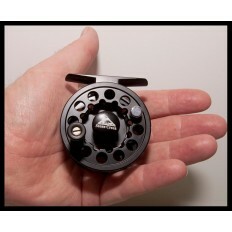 Expedition™ Fly Reel - 3/4 Wt. 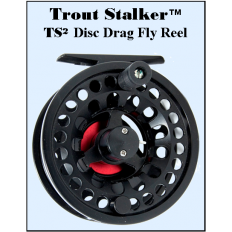 Holds 3 or 4 Wt. 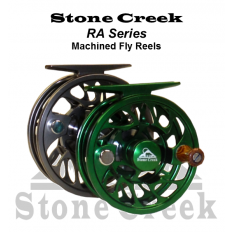 Fly Lines! 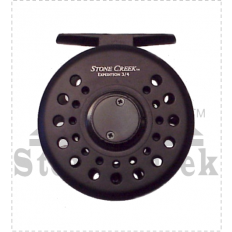 Expedition™ Fly Reel - 3/4 Wt. - WITH SPARE SPOOL! 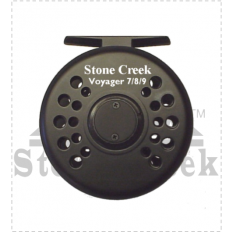 Voyager Fly Reel - 7/8/9 Wt.